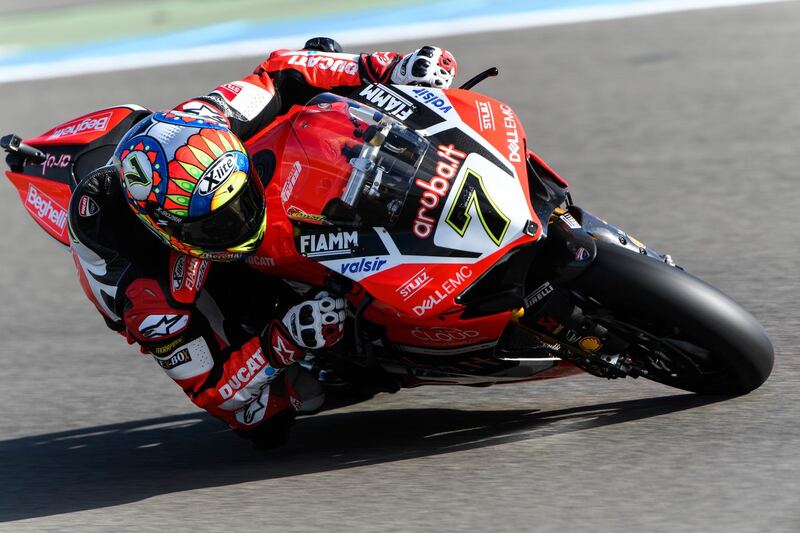 Next up in World Superbikes is in Italy at the Imola circuit, a semi home round for Nolan! We hope to see you there as we have a surprise that we are sure all Nolan Group fans will appreciate. Until then though, ride safe and enjoy it.